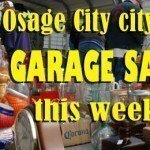 Today at 1:40 p.m., Osage County Fire District No. 6 Burlingame, with mutual aid from OCFD No. 1 Carbondale and Auburn Fire Department, responded to a house fire at 5824 W. 117th St., Burlingame, in Osage County. 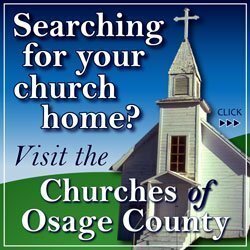 According to the Osage County Sheriff’s Office, no one was home at the time of the fire, no injuries have been reported and the residence appears to be a total loss. The sheriff’s office reported the family that resided there is named Kidwell. No other information is available at this time. Also assisting at the scene were Osage County EMS and Red Cross. 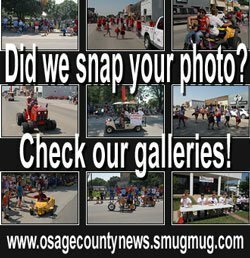 The fire is being investigated by the Osage County Sheriff’s Office and the Kansas State Fire Marshal, and fire departments and law enforcement remain at the scene. Information provided by Osage County Sheriff’s Office.